The running joke in Georgia is that if Savage Race is coming to town, it's going to be a cold & wet weekend. Their race this fall proved to be the exception to the rule as it was a beautiful weekend for a race that bills itself as “The Best Obstacles. The perfect distance”. The following is our quick overview and recap of the race. Distances Available: A single distance. “5-7 miles”. This iteration came in around 6.1 miles (+- depending on your GPS device). Parking: Savage utilizes a large field next to the start for $10. It works well enough. VIP is $20 and gets you slightly closer (depending on where you are in the field, a lot closer). Facilities: Plenty of porta-potties available. A lake, or hoses, for showering off at the end, with a changing tent for both men & women. Packet Pickup: It moves quickly enough. First thing in the morning, everyone ends up in the same line for the elite wave, but we're talking about a 5 minute wait at most. Major Swag: Medal & T-Shirt. If you do more than one Savage in a year, you get your Syndicate pins & Syndicate medal as well. Festival Area: A few upper-body obstacles set up to play on, music playing, a few food truck and vendors tent, all in a good central area in between the start & finish line. Attendance: According to the results, they had 3,042 finishers. Aid/Water Stations: 4, all with water. 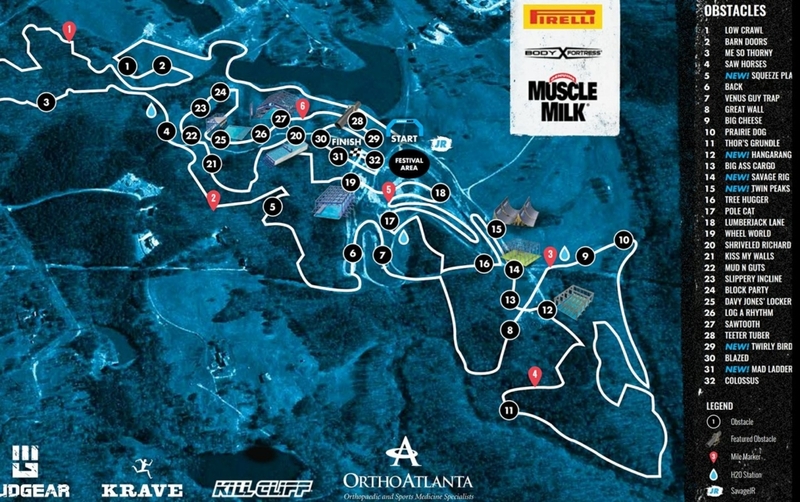 Course / Race Review: Savage has held the race at Moonlight Stables in Dallas, GA for the past few years, with races happening in both the spring & fall. Even though it takes place on the same property, they run the course in one direction in the spring, and the reverse direction in the fall. In addition, they continue to utilize new trails each season, so it doesn't get too repetitive. Said another way – even though it takes place at the same venue, it's still worth going to every time they hold a race. To help with course flow & bottlenecks, the first 1-2 miles of the course are a little light on obstacles, but by the third mile the frequency of obstacles feels just right, before they throw everything at you towards the end of the course. 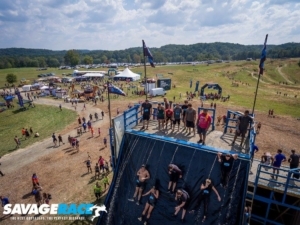 Savage is a “Mandatory Obstacle Completion” race, so you'll see people retrying obstacles if they don't complete them the first time. 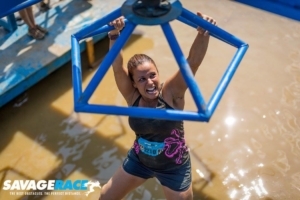 Each year, Savage Race introduces a few new obstacles to keep things interesting. Given it had already been to Georgia in the spring, we didn't see any brand new obstacles, but got a second crack at many of them. 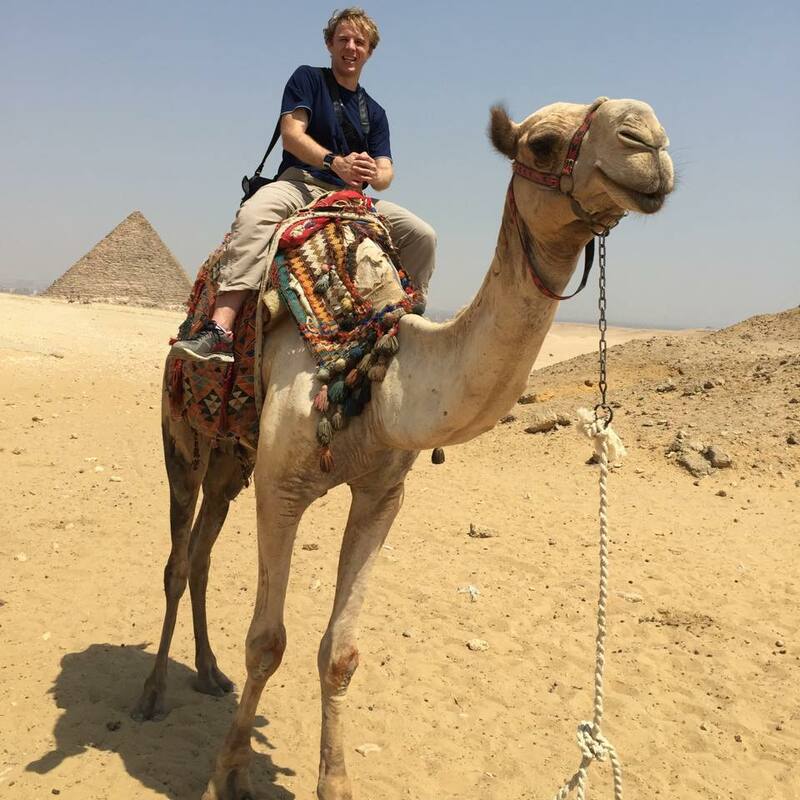 Twirly Bird had proven challenging to many in the spring, and many people ended up conquering it this go around, thanks to a summer of grip strength training. Before this race, the Savage team also tore down the old wooden SawTooth obstacle, and created the slightly updated version of it – which based on the lack of grip tape on the rungs, felt to be slightly more difficult than the old version (it also flexed a bit more based on the new construction technique). As you might guess from the above, to successfully complete a Savage Race does require a decent amount of upper body strength & grip strength. Pole Cat, Savage Rig, Kiss My Walls, and Wheel World are just a few of the other obstacles that will test you before you finish the race. Don't get me wrong, running the course is a *lot* of fun (case in point – trying to take on their version of the Warped Wall known as Colossus, or taking a leap of faith off of Davy Jones' Locker, or finishing the course by going down the giant waterslide on the back of Colossus). But, unlike some other races, if you've never done a race before, it's unlikely you'll be able to successfully complete every obstacle (but you should still try them!). Oh, and did we talk about the terrain yet? One word for you – “hills”. There's no steep mountain to kill you, but it seems like the whole 6 miles is consistently going up and downhill, taking on rolling hills the entire time. GPS showed ~2,700 feet of elevation gain over the course. Following the race, the festival area was pleasantly active, with the DJ keeping music going as people recovered, checked out the sponsor & vendors, and grabbed lunch from some of the food trucks. Overall, Savage Race is a race I can easily recommend to people. While I might not recommend it to a true newbie with no fitness background for their first race (some might feel 6 miles is too long for their first race, and they could get discouraged by a few of the tougher obstacles), it's an easy sell to anyone getting serious about OCR, or someone interested in a race with some sort of previous fitness. I look forward to seeing what new obstacles Savage Race adds to their courses for 2018.